1. Air Sealing. Unlike other insulation types, spray foam insulation like Icynene acts as an air seal, anywhere that it is used throughout the house. The air seal that foam insulation provides can help prevent drafts and air leaks, which can affect the interior temperature of the house. 2. Not considered a food source for pests. Unlike other types of insulation, Icynene spray foam insulation does not attract pests, helping to deter them from nesting in your home. 3. Uncompromised performance. Over time, old insulation may diminish in performance and coverage to create gaps that allow for air leaks and drafts to appear in the home. Icynene spray foam insulation maintains its shape and insulating properties, which means you can relax and enjoy a consistent temperature in your home, without having to worry about air leaks developing due to gaps in the insulation. Contact us to schedule consultation to find out more about the differences between traditional and spray foam insulation and discover more reasons to insulate your home. 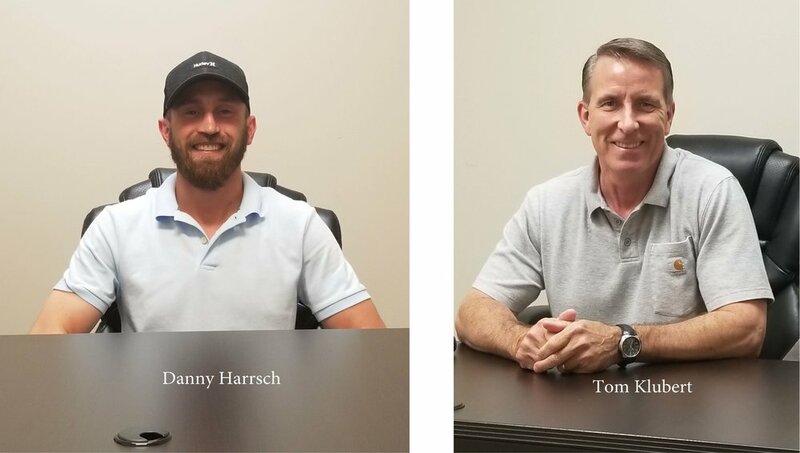 We are thrilled to have Tom Klubert and Danny Harrsch as our Sales Team here at IST ! Please do not hesitate to contact either one of them when the need arises for a new Job or in need of a bid or measure! Both Tom and Danny have years of experience in the Insulation and Gutter Field.